Embedded Vision Bundle and Sale – Last Day! February 23, 2018 March 2, 2018 - by Talesa Bleything - 4 Comments. Come check out the sale for your chance to get a free Pcam 5C! November 1, 2016 November 9, 2016 - by Larissa Swanland - 2 Comments. 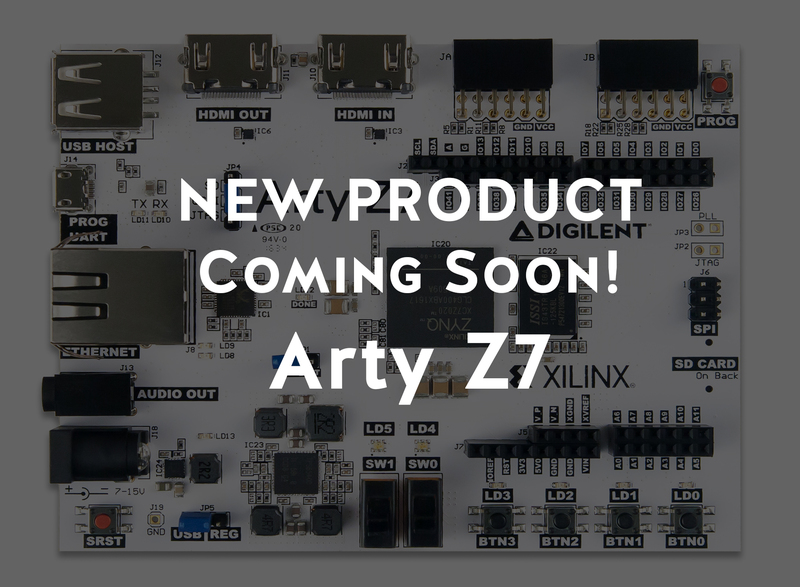 The Zybo and the Zedboard are about to get some company… the Arty Z7!